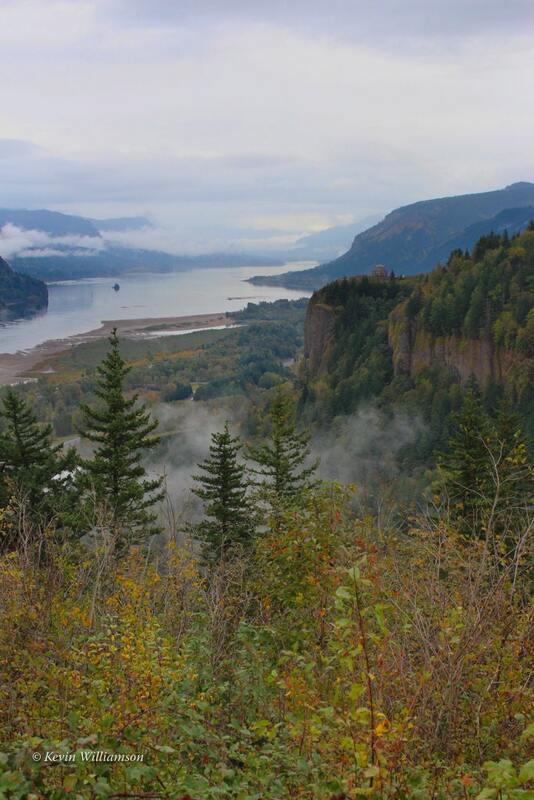 Love the rugged grandeur of the Columbia Gorge and river in Oregon. Sizes: 8x10 to 30x40 - Choose your preferred size and format (print or gallery canvas wrap) from the dropdown menu. Cropping will vary depending on the size ordered. A preview PDF of the cropping is available upon request. Paper used for prints: Kodak Professional Endura Premier Paper, which is an archival film. Prints usually take 3-5 days to ship and gallery wraps take 7-10 days. Free shipping. USA Only. Please contact for overnight or international shipping quote. Policies Payment We accept Etsy direct pay, money orders, paypal and personal checks. Personal checks must clear the bank before the merchandise is shipped. Policies Shipping Unless otherwise indicated all orders will be shipped via USPS. Shipping cost will be listed with each individual item. Wood products such as boxes, cutting boards, and jewelry normally ship the day the order is placed. Wall art products such as photo prints and gallery canvas wraps take from 3-5 days at the pro quality photo lab where they are produced. Rush shipping and international postal options are available. Please contact us for a quote. Policies Refunds Any requests for refunds and/or exchanges should be received within 15 days of receipt of shipped item. Standard wood items can be refunded for any reason. Customer is responsible for return postage. Refund will be issued upon receipt of item in good condition. Custom wood items can only be refunded if it is damaged in shipment or does not meet agreed upon specifications. Customer is responsible for return postage. Standard size photo print orders can be returned for credit if unhappy for any reason. Please use original packing and container for returns. Customer is responsible for return postage. Custom photo print orders or canvas gallery wraps are a materials and labor intensive process and cannot be returned for credit unless received in damaged condition. Customer is responsible for return postage. Additional Info Photo Print Information: Kodak Professional Endura Premier Paper —home archive rated for 100 years. These prints will arrive unmounted ready for you to frame. Please allow 3-5 days at the lab plus shipping time for your print. Additional mounting, custom sizes, and treatments other treatments are available. Contact us for details. Canvas Gallery Wrap Information: classic canvas with archival inkjet printing directly onto canvas. Your canvas will arrive ready to hang mounted on a 1.5" wooden frame complete with hanging brackets. Custom sizes, and other treatments are available. Contact us for details.